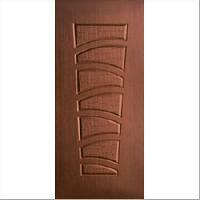 Supported by an advanced transit system, we have become capable of delivering the orders within promised time. 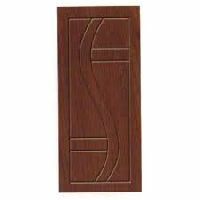 We are instrumental in offering extensive range of products that is in compliance with the internationally accepted standards. 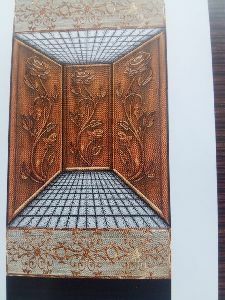 Thus, the final products are of excetional quality. 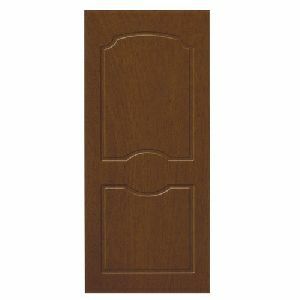 The wood membrane door contains an essential that resists the action of water and prevents the rusting of iron.We often refer to teak as a "strong" wood that is ideal for making furniture. 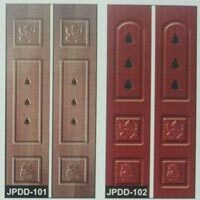 Apart from its strength, teak has many other properties like natural repel against aging, damage and weathering, which makes it better than other woods. 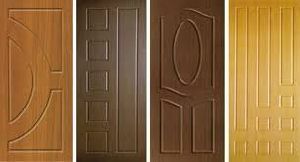 We offer our clients the best collection of Designer Solid Doors designed with latest techniques. 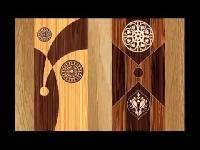 We process the top quality wooden clogs into attractive patterns with fine finishing. 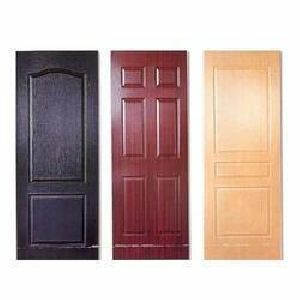 Our Designer Solid Doors are safe, durable and well polished for superior finish. 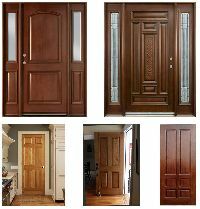 These beautiful doors enhance the beauty of the house and are available at reasonable market price. 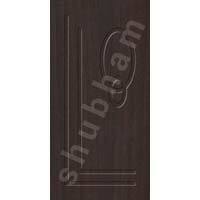 We are enlisted among the successful Manufacturer and Supplier of Wooden Membrane Doors in Gujarat. 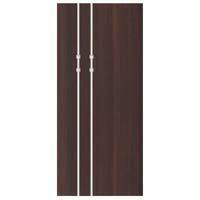 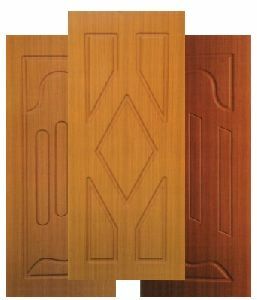 The Membrane Doors we make available are manufactured using finest quality Wood. 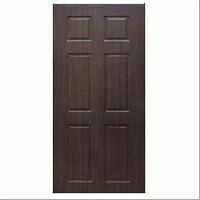 To cater the bulk and urgent requirements of buyers, we maintain a large stock of Wooden Membrane Doors at our state-of-the-art warehouse. 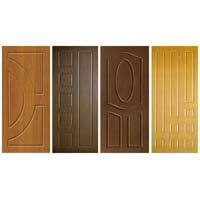 The entire range of the Wooden Membrane Doors is reasonably priced. 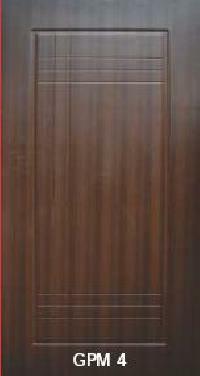 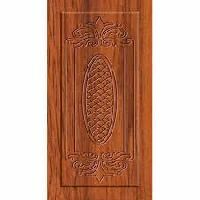 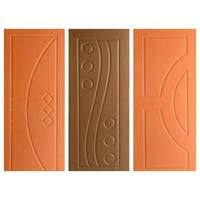 wooden membrane door K Doors is one of the leading providers and manufacturers of wooden door solutions in India. 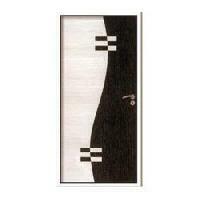 In terms of quality and design combines with innovative technology and expert craftsmanship, wide range of products. 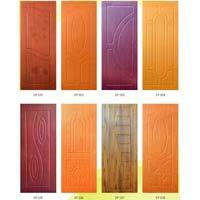 We are a leading manufacturer of membrane doors.if any have inquiry for doors please contact me on my mobile number. 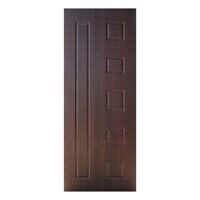 Height : 72", 75", 78", 81', 84"
Double Door : 1 4", 1 6", 1 7", 1 8", 20", 22"
Shades Available : Natural Teak, Wenge, Walnut, Cherry, A-Teak, Red Rose, Marble, B/A Teak etc. 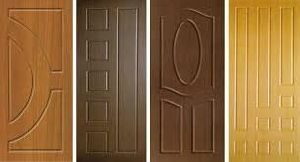 We are acquiring specialization in unique design of membrane doors with high quality imported materials. 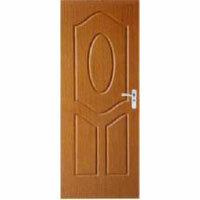 We do not make compromise while offering a our quality product to our valued customers. 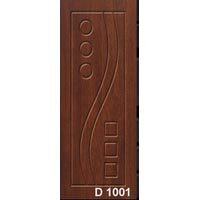 Widht : 26" , 28" , 30" , 32" , 34" , 36" , 38" , 42"
Height : 72" , 75" , 78" , 80" , 81" , 84"
> Processed by CNC computerized machine for design accuracy and quality control system. 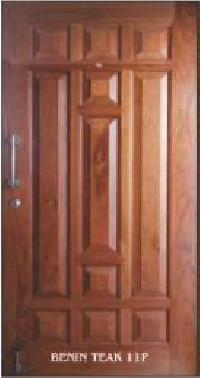 > Few different designs available with wooden door made from 100% Pine timber species used inside the Doors. 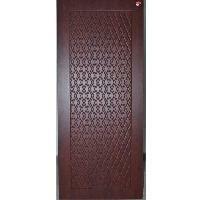 Width : 27", 30", 32", 33", 36"
Height : 72", 75", 78", 81", 84"